The rosters hadn’t faced before because they were on different levels and they were unable to meet at qualifications due to locating in different regions. Winstrike was in a horrible shape during a couple of months and they managed to stop their “bad streak” after the transfer of three newbies. In three months, the new roster placed third at Rivalry.gg Rising Stars, and CIS Minor Championship - Katowice 2019 and looks pretty confident now. In its turn, NRG eSports was playing way better during the whole season and managed to enter the top three at Americas Minor Championship - Katowice 2019, SuperNova Malta 2018, and cs_summit 3 in three months. 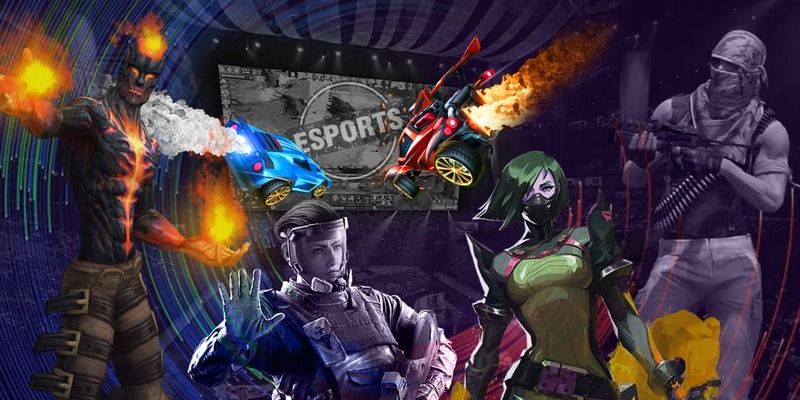 Bookmakers consider NRG eSports to be a favorite of the match and we are of their opinion.